Singapore already celebrated Thaipusam last February 2, 2015. It was hard not to notice the celebration because there are roads and lanes closed for the said event. In fact, many people celebrated Thaipusam but there are others who are not familiar about it. It is crucial that we know the importance of Thaipusam because it is part of our culture and tradition. 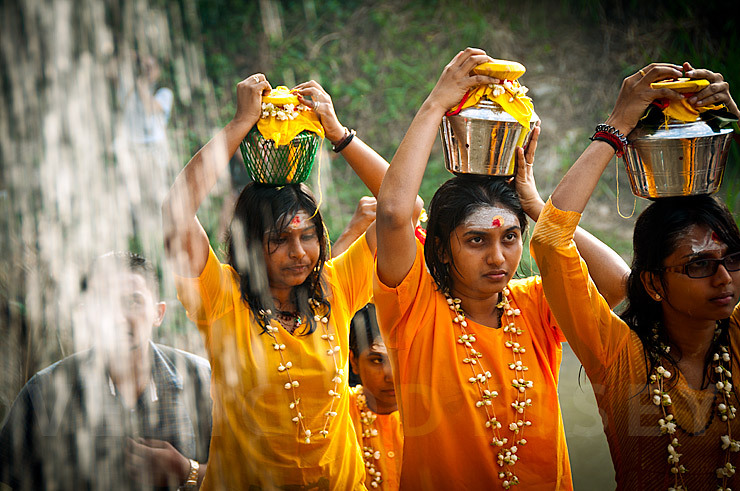 Thaipusam is a religious festival celebrated by Hindus. It is usually celebrated by Tamils during the full moon of Tamil month (usually January or February). Aside from Singapore, Thaipusam is also celebrated by other countries where there is a strong presence of Tamil community like India, Indonesia, Thailand, Myanmar, Sri Lanka, Malaysia and Mauritius. 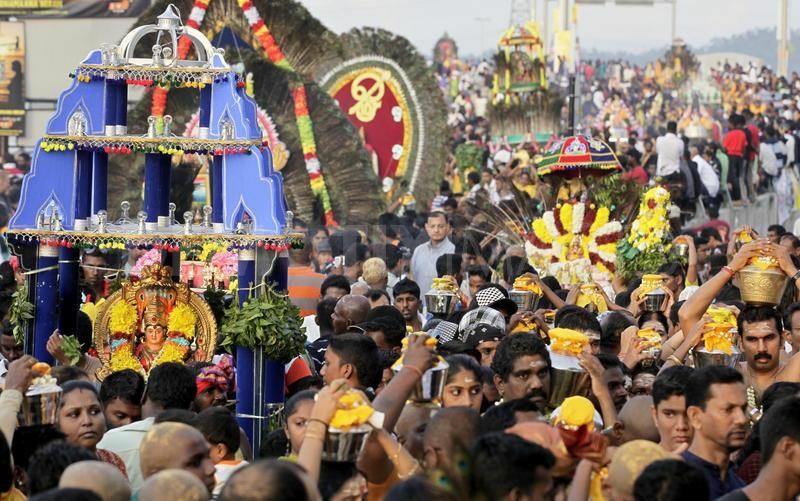 Origin of the name: The word Thaipusam is the combination of two names – Thai and Pusam. Thai is the name of the month and Pusam is the name of the star. This star is particularly at its highest during the festival. Commemoration: Thaipusam is here for reason. It is not just a festival to celebrate good things. It commemorates Murugan’s conquering the demon Soorapadman. Murugan defeated Soorapadman with the help of Parvati’s “vel” or spear. Other people think that Thaipusam is the celebration of Murugan’s birthday. Preparations: Forty eight hours before the Thaipusam celebration, the devotees will cleanse themselves through fasting and prayer. The festival also entails Kavadi – a physical burden. Kavadi may come in different forms. In its simplest form, Kavadi may be a form of carrying a pot of milk. In its extreme form, a devotee can choose to mortify the flesh like piercing the tongue, skin, cheeks and other body parts. The Kavadi bearers only eat Satvik food and observe celibacy. On the day of the celebration, devotees need to shave heads and walk along a route to engage in different acts of devotion. Celebration in Singapore: Here, devotees start the procession at Sri Srivinasa Perumal Temple early. The devotees carry milk pots and Kavadis pierced in their bodies. The devotee should endure four kilometres of procession. The procession will finish at Sri Thendayuthapani Temple in Tank Road. A day before the Thaipusam, devotees should carry Lord Sri Thendayuthapani in a procession to Sri Layan Sithi Vinayagar Temple. This is called Chetty Pussam. Now we know more about this celebration. This also means that we understand it deeper. So, next year when we come across the procession, we know its significance and revere it. This entry was posted in Singapore Facts by Editor. Bookmark the permalink.